Just In Time For Summer! 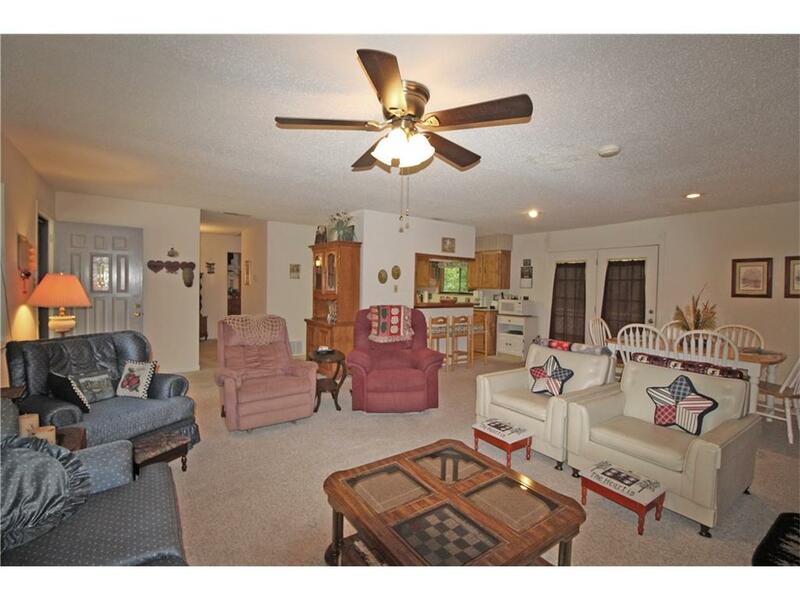 Located in the Gated Community of Calendar Lake is this very clean and well maintained 2 bedroom, 2 bath home on oversized, manicured 1 (+/-) acre lot. 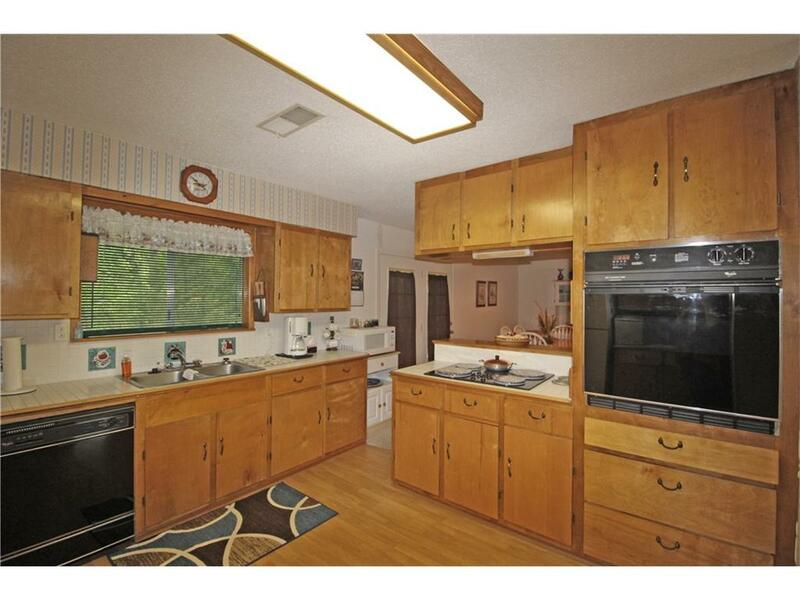 Home features living, dining, and kitchen having open concept. 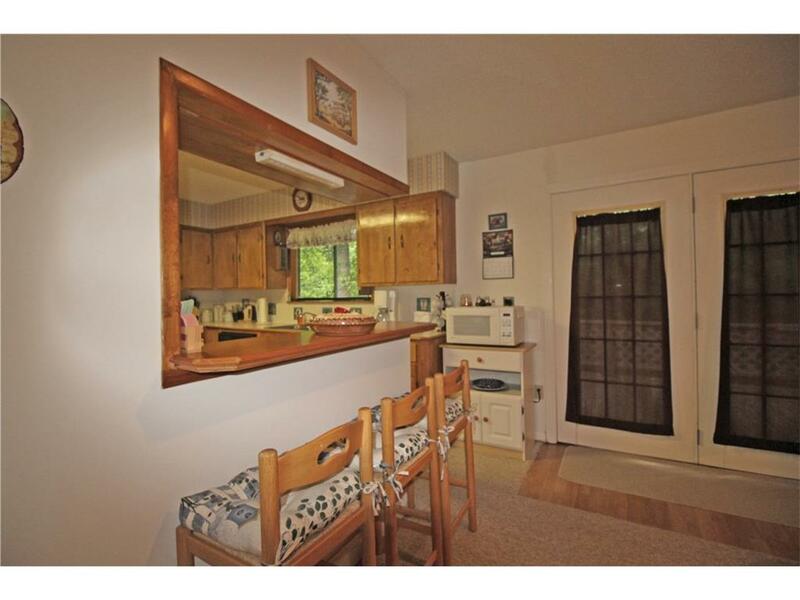 Convenient kitchen, with breakfast bar. Living area with WBFP to be enjoyed by all. Spacious bedrooms. 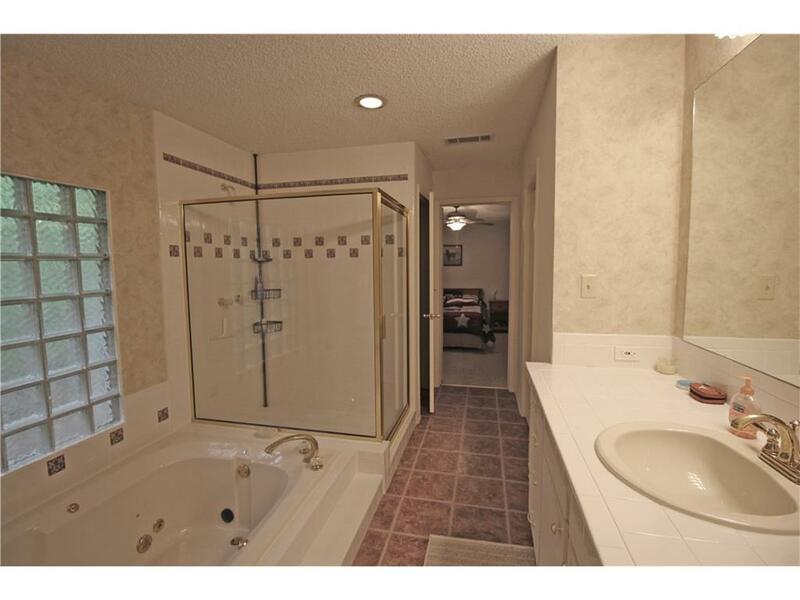 Nice master bath boasting glass block window, separate shower, jetted garden tub, and huge walk-in closet. Separate laundry room. 16 x 12 Workshop with electricity and dog run. 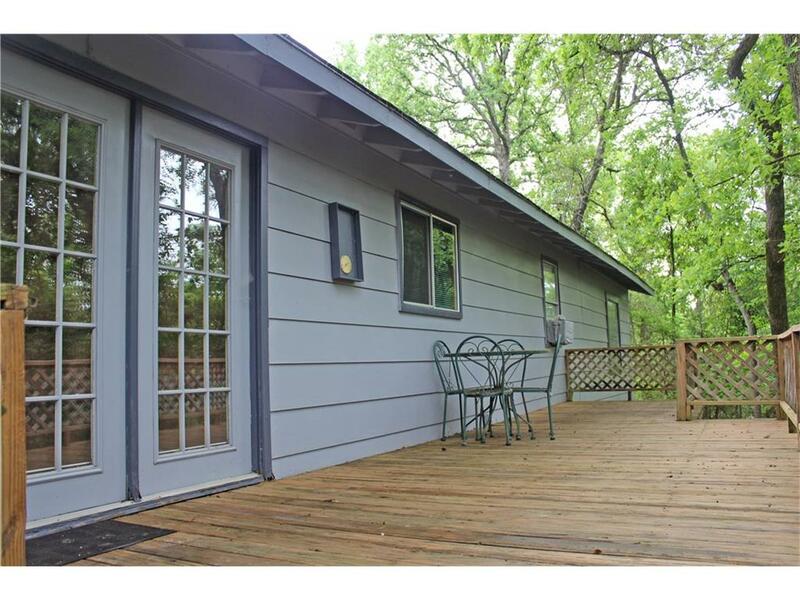 Enjoy the outdoor living this home has to offer. 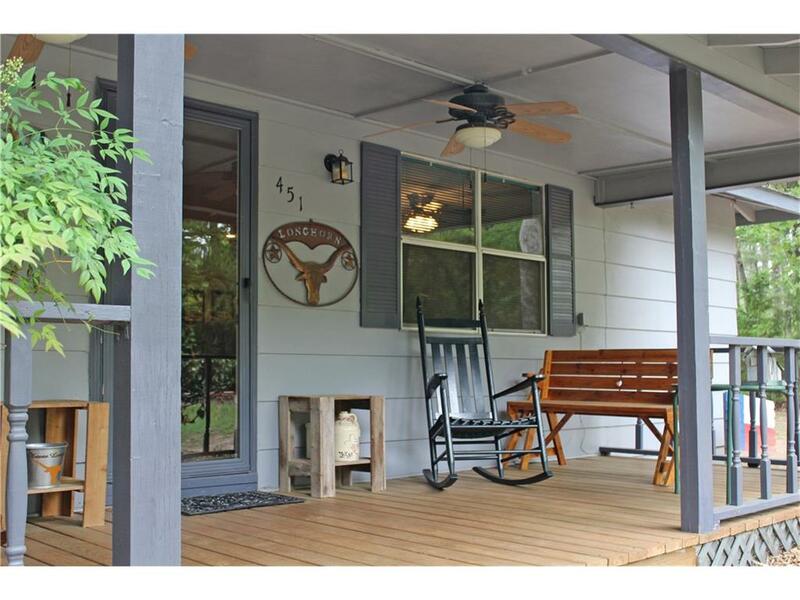 Beautiful front porch, back deck, and fire pit for all the family gatherings. 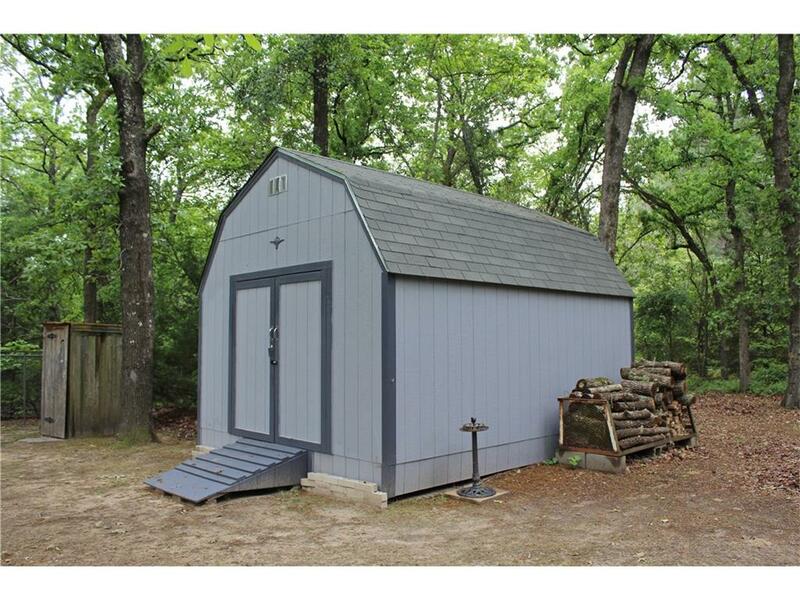 Access to private, constant level East Texas Lake. 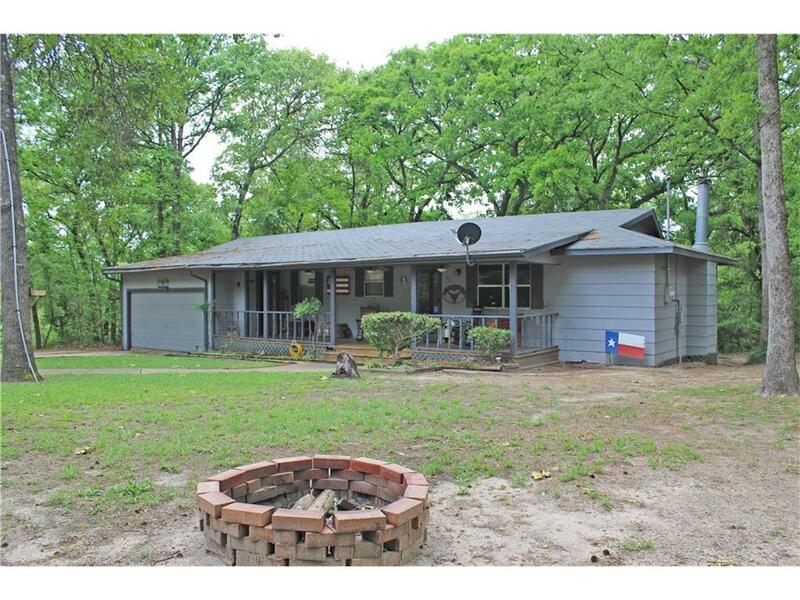 For more pictures and information, look for this listing on our website at http://www.exitrealtypro.com/-/listing/18564807/451-Timber-Grove-Murchison-TX-75778?content_index=5268811&from=results. 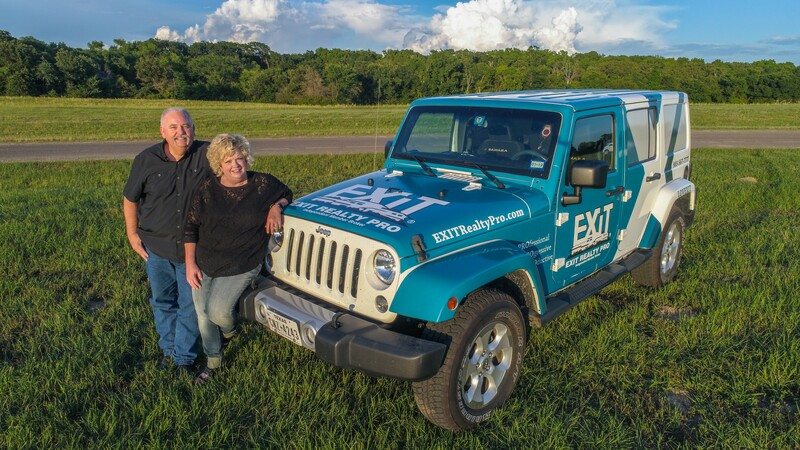 Or call Debbie Murdock at our office (903) 567-7777.